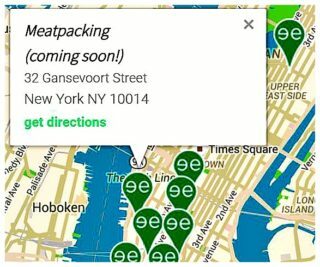 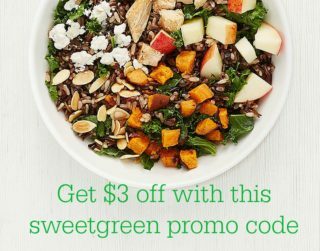 A few years ago, sweetgreen put out several promo codes. 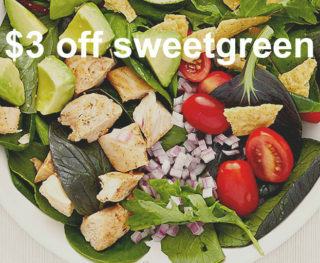 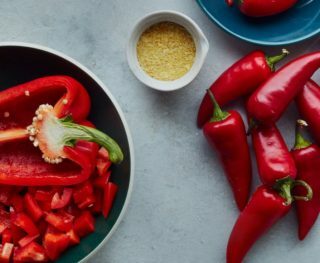 In 2011 and 2012, they offered promo codes for discounts between 25-50% or $5 off $10 through their online ordering system. 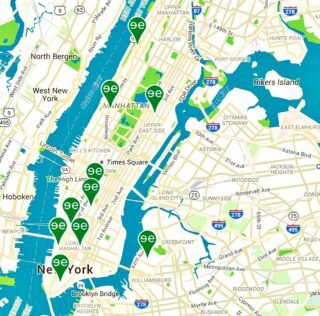 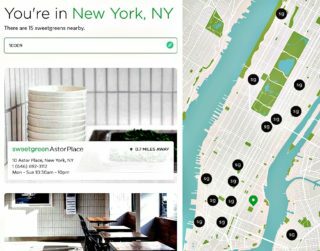 Sweetgreen continues to expand the amount of locations they have in New York City. 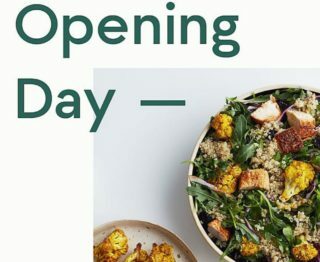 The newest of which will be opening in the Financial District on Wall Street between Hanover St and Pearl St.